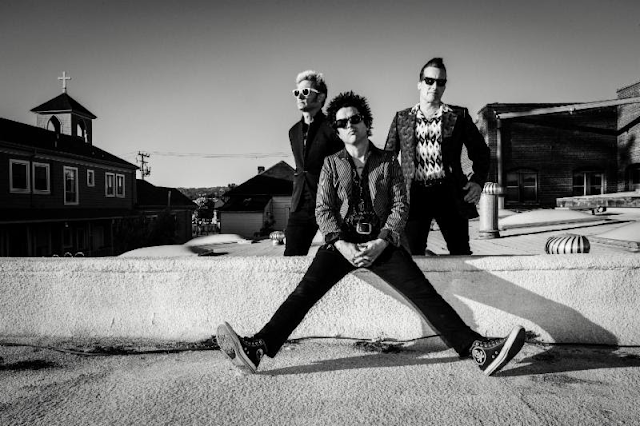 Green Day's latest album, Revolution Radio, was released on October 7th by Reprise Records and debuted at No. 1 around the world. The album features the band's 10th No. 1 song "Bang Bang" and the Top 10 heartfelt anthem "Still Breathing".